Leading international oilfield services company, Expro, has been recognised with an Order of Distinction for 15 consecutive Gold awards in the RoSPA (Royal Society for the Prevention of Accidents) Health and Safety Awards. The prestigious award is presented to organisations that sustain the highest standards of health and safety management and innovation over consecutive years. It recognises Expro’s continued success in safety, as well as a range of new safety initiatives carried out during the past year. Expro launched a company-wide internal safety climate survey, focused on gathering employee opinions and perceptions around a series of safety specific matters; the results of which are being used to shape the future direction of health and safety in the company. The company also focused on HSEQ management reviews, embedding of global audit systems, and lessons learned 30 years on from the Piper Alpha disaster, highlighting the importance of individually championing safety. “Safety is our critical priority at Expro. 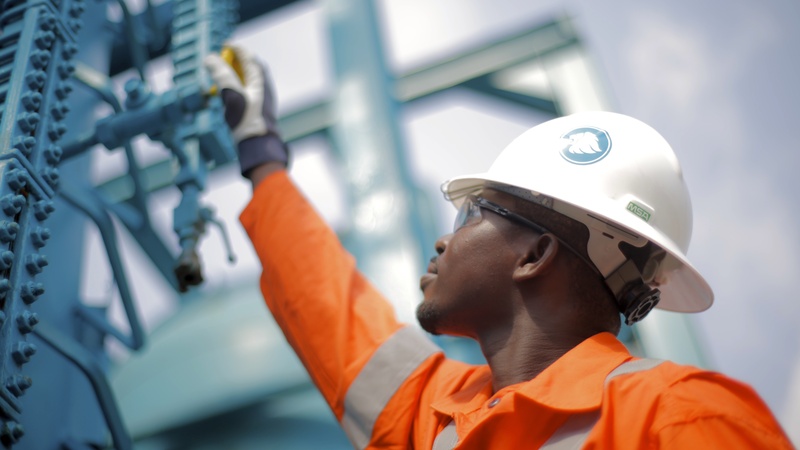 We pride ourselves on having a strong safety culture and we encourage our employees to champion safety at every opportunity while we work towards being recognised as the benchmark for safety in our industry. Expro has been recognised by RoSPA every year since 2005, including four Oil and Gas Sector awards, the Gold Medal in 2010, the Scotland Trophy in 2013, and the President’s Award in 2016.